Functional, comfortable, versatile and with 3.2m³ load volume. With an extra cubic metre of capacity (4.2m³) than the Caddy panel and a load length of 2.25m, this is more functional, flexible and versatile than ever before. The most fuel-efficient and lowest emitting van within the range, this is more economical than ever before. With five seats as standard, this practical, spacious and family-friendly MPV alternative impresses from every angle. All prices and model information correct at time of publication and maybe subject to change/withdrawal without notice. 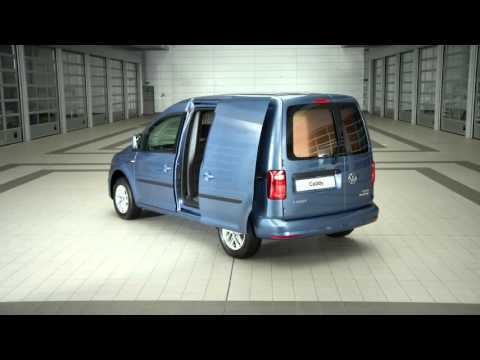 For fuel consumption, CO2 emissions and environmental information please download and refer to the Volkswagen Caddy and Caddy Life brochures. Images for illustration purposes only.